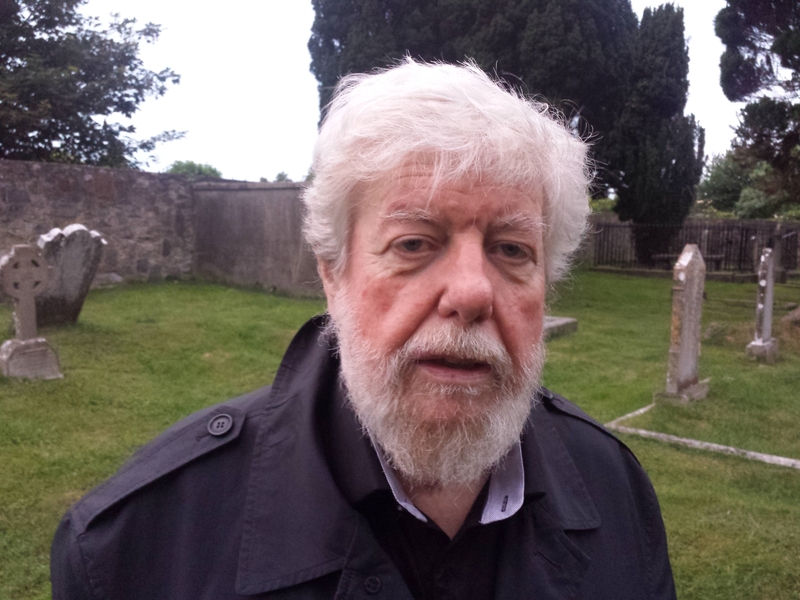 The late great Terry Nealon, for many years a player in Maynooth’s artistic scene, won’t be forgotten when a play by a Kildare author and playwright is performed at the Riverbank in Newbridge on September 7-8. Martina Reilly’s play, A Tale of the Expected, is being performed by Down at Heel Productions. The Maynooth-based writer, who is directing the play, has been granted aided by Kildare County Council Arts Services. She said all raffle prizes will be gratefully received. Terry (pictured below) wrote the music for the play, which Martina wrote over two years, and completed last year. The play is about 18 year old Lana, who is pregnant. The father of her baby to come is Roman, whose family run the local chipper. Lana really wants the baby but the idea of becoming a Dad make Roman ill. The only thing the parents appear to have in common is that they both love to watch reruns of “Deal or No Deal.” It does not look like a great start but then again. Lana is being played by Netanya Curtis-Douglas) and Roman by Donnagh Mayock. Other characters are Linda (Claire Reilly), Maysie (Patricia O’Malley), Dara (Naoise Ni Fhloinn), Poitr (Pete Butler), Dimitri (John Fitzgibbon-Moore) and Agatha, who is played by Geraldine O’Brien. Gary O’Daly will be on lights with Sean King on sound and Colm Murphy on set.